Fun time on ice with your loved ones is time well spent! Enjoy a fun family time at The Rink today! It's World Girls' Ice Hockey Weekend! Join us for an Ice Hockey Free Trial on 6 Oct (Sat), 7.30pm - 9.30pm and learn the basics of ice hockey from the players of Singapore Women's National Team! Open to females only. See you there! 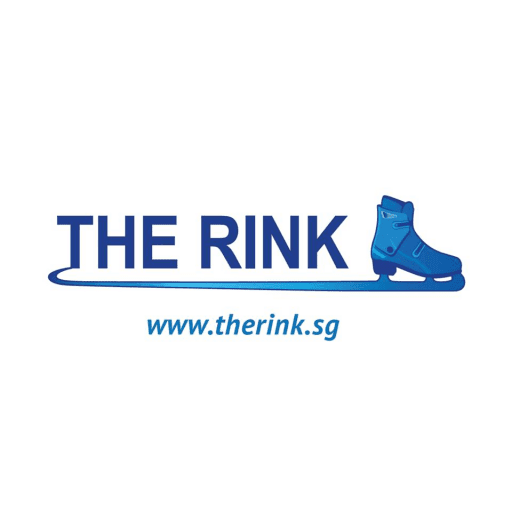 Join us on 21 Jul, 9.30am - 10.30am in celebration of Singapore Ice Skating Association's achievements! Find out the overall winning school of 2018 Singapore Interschool Ice Skating Competition, a meet & greet session with recipients and finalists of Singapore Sports Awards 2018 and get insights of SEA Games 2017 Gold Medalist, Yu Shuran’s competitive experience. See you there! Admission is free.